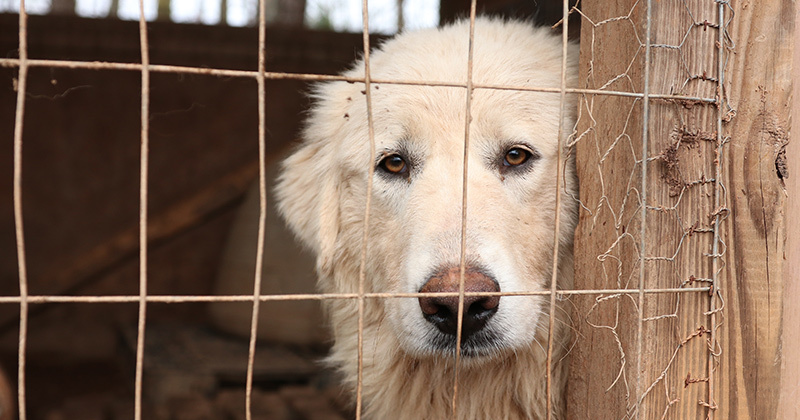 UPDATE: On Monday, November 5, the Atlanta City Council voted unanimously to prohibit the retail sale of dogs and cats from puppy mills in the City of Atlanta. This is a landmark victory for the welfare of animals in Atlanta, and the Atlanta Humane Society is elated to have been present for the vote and a proponent for more humane legislation. Last week, we were there as the Atlanta City Council Public Safety & Legal Administration Committee unanimously passed a measure to prohibit the sale of dogs and cats in Atlanta’s pet stores. If this bill passes in the Atlanta City Council, it would prohibit puppy and kitten mills from operating inside of Atlanta. 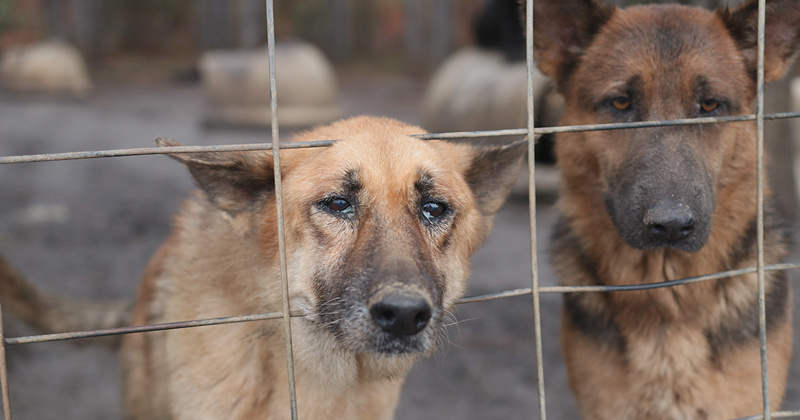 When profit is the primary motivation in the supply and sale of dogs and cats, animals suffer. Ending the practices of puppy and kitten mills who seek to minimize care, ignore suffering and maximize revenue is a critical step in ending animal cruelty and helping to ensure that Atlanta is a healthy pet community. We expect this bill to go to the Atlanta City Council early November, and if they pass this bill, it will end the suffering of animals in Georgia and allow for more homeless dogs and cats to be adopted. Please, let your councilperson know you support this bill and stand up for the animals.